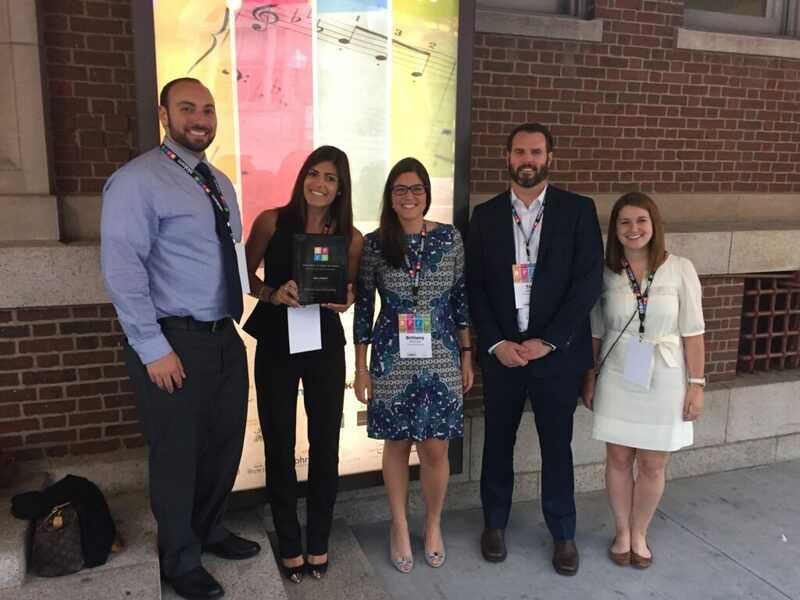 Last night, PharmaLogics employees attended the Boston Business Journal’s Best Places to Work Awards ceremony at Symphony Hall in Boston, MA. Eighty companies were honored for creating and maintaining outstanding work environments for their employees. Award winners and their rankings were announced in five categories: Extra Large Companies (1,000 employees and up), Large Companies (250 to 999 employees), Midsized Companies (100 to 249 employees), Small Companies (50 to 99 employees) and Extra Small Companies (20 to 49 employees). We are ecstatic to be ranked the #9 company within the Small Company category!